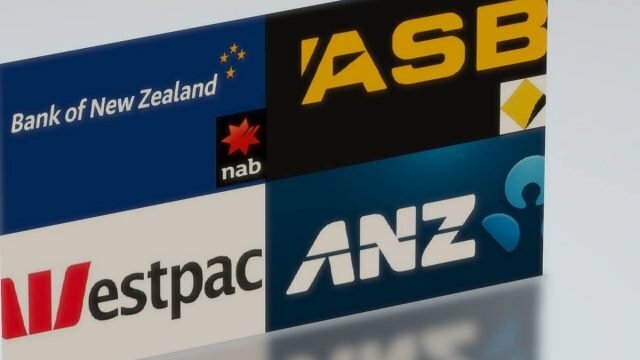 Suppose that a financial crisis hits both countries at the same time—a plausible scenario given that the economies of Australia and New Zealand are exposed to similar risks—the New Zealand bank at risk of failure would not receive a taxpayer-funded bailout. It would turn to its financially-stretched Australian parent for help. New Zealand regulators would also wear the burden of having to make sure the Australian owners didn’t take excessive risks in New Zealand.